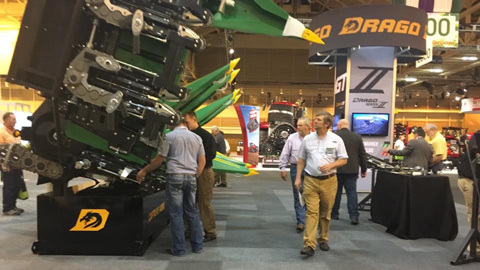 Few equipment purchases devliver the ROI of a Drago corn head. 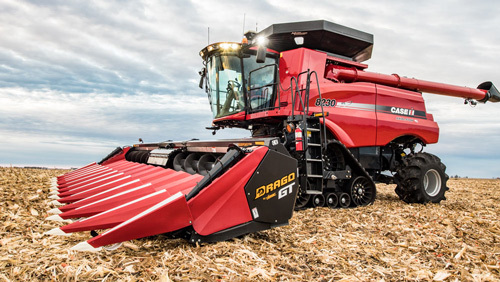 Few equipment purchases deliver the ROI of a Drago corn head. THE SERIES II. MEET THE CORN HEAD THAT PAYS FOR ITSELF. After all you do to grow more corn, this is how you bring more home. No other corn head works like a Drago, - or pays you back like one. Receive ways to minimize yield loss in your corn fields direct to your inbox monthly. fields direct to your inbox monthly. ONE ON ONE TOUR OF THE FACILITY THAT BUILDS DRAGO. The Drago GT corn head is an engineering achievement built on more than 70 years of continuous innovation. Not ready for a GT? 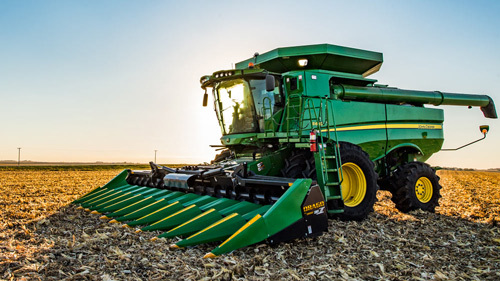 Take a look at Series II, it still captures more yield for more return than any of the competing corn head brands.